I’ve been quiet the past few days and have happily been spending quality time away from work and the world and with family and my faith instead. I hope you all had a wonderful Passover & Easter celebration also. I seriously shy away from letting the public eye into my life too much, but then again, I know that blogs are about relationship and I want you to KNOW ME, not just my DIY tutorials, crafts, or decor, because, come on… when it comes down to it, those are all nice, but trivial topics. If you want to get to know “me” more personally, then feel free to check out the “Heart Speak” tab at the top of the blog. It’s where I open up a bit and let you into my crazy life. We have always spent Easter at my parents’ home on the beach of the Chesapeake Bay. Easter was my father’s favorite holiday. As a child, he would wake my sisters and I up every Easter morning to 2nd Chapter of Acts’ song “The Easter Song”. He would play this song FULL BLAST on the record player (giving away my age here…) and I’m sure he awoke not only us, but the neighbors also. 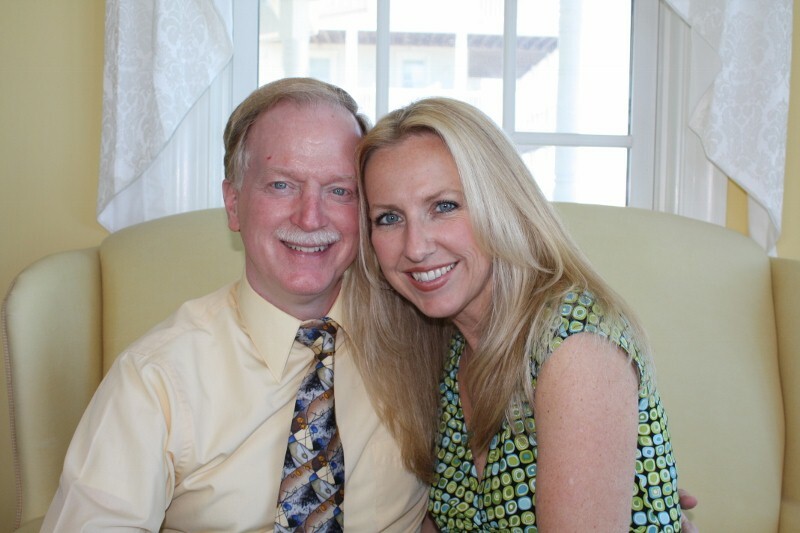 Dad had amazing faith and joy for life. I miss him especially at these times. Ever since I can remember, my parents always educated my sisters & I and practiced a few Jewish beliefs along with our Christian beliefs. So we would attend or host a Seder Passover meal each year. These were meaningful practices that helped me further understand my Christian faith. 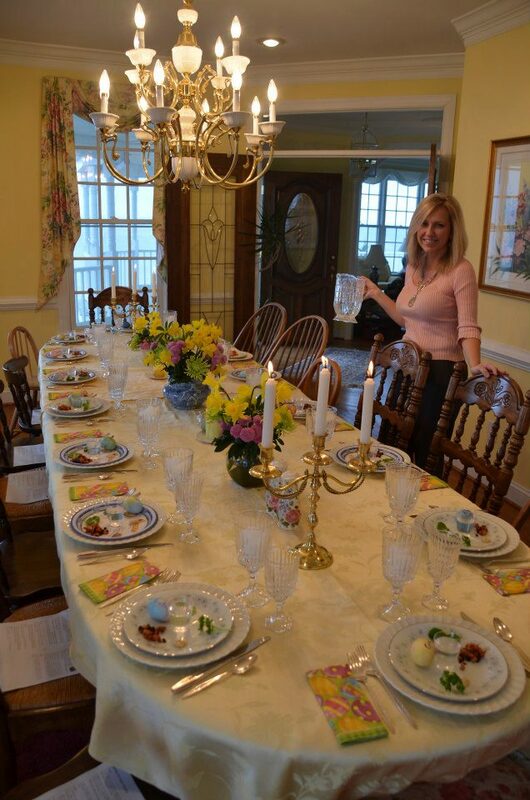 I have desired to introduce my own family to a Passover meal for 17 years and this year we all decided to do it. We gathered at my mom’s house for the celebration. My sisters and their families would all be together so this would be a wonderful and fun Easter Celebration! I love being with my little sisters. They are my best friends. 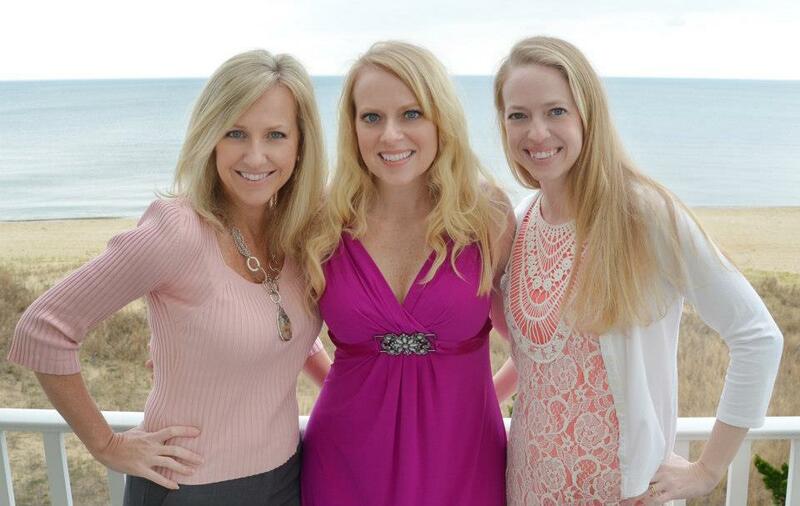 I’m on the left, Beth (Home Stories A to Z) in the middle, and Christianne (Little Page Turners) is on the right. At first my kids were like “WHAT ARE WE DOING?? ?” But as we all sat together and went through it, I could see understanding in their eyes! Yes! 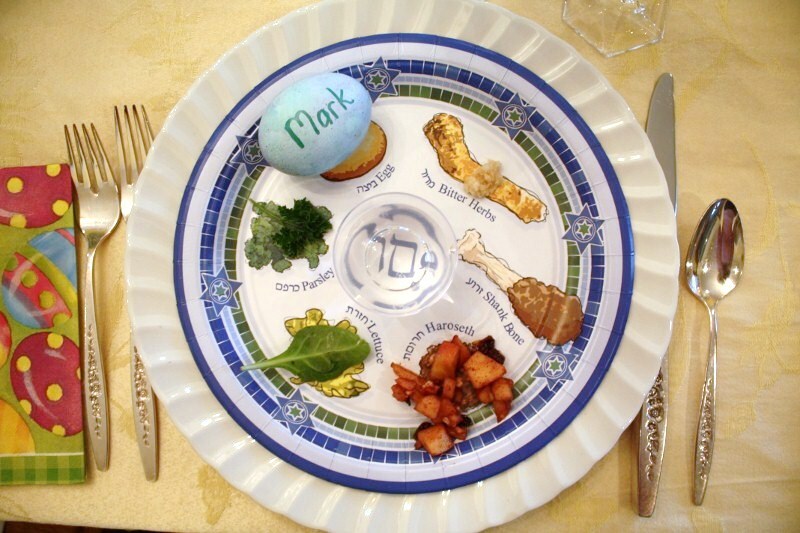 My sister had found these adorable seder plates made just for kids. 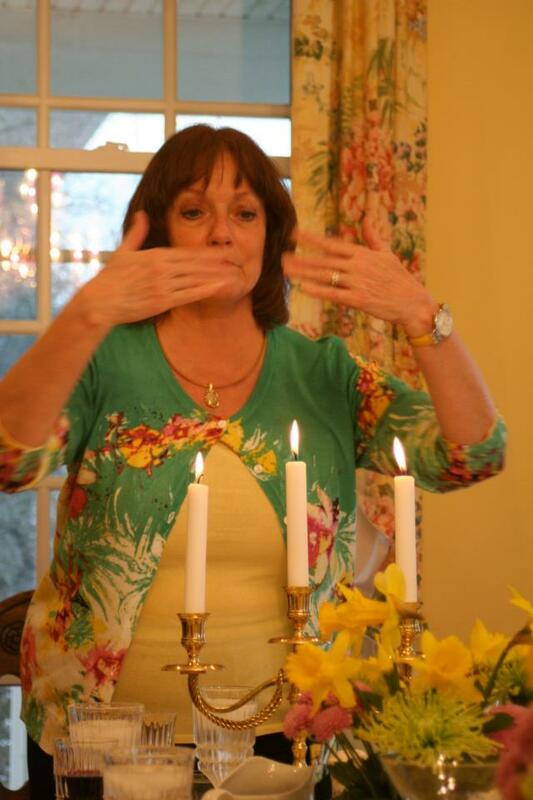 My mother gave the traditional Hebrew blessing and I almost choked up, knowing how much my dad would have loved to have seen all his grandchildren together for this occasion. 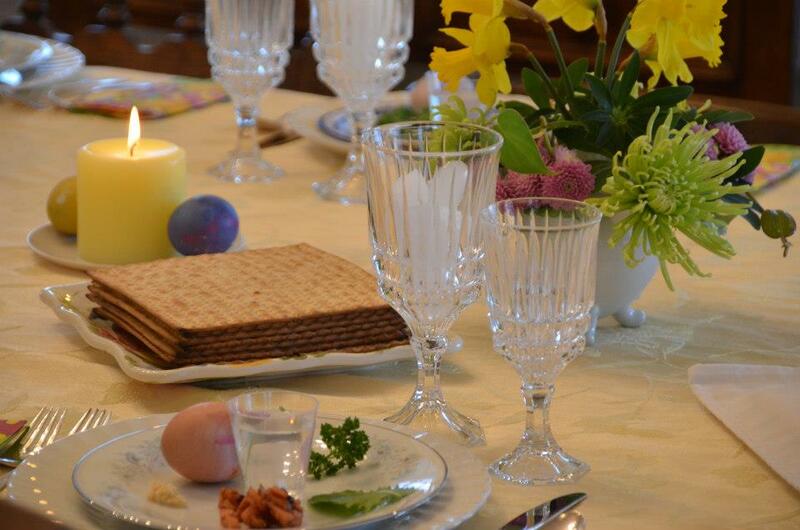 My baby (age 6) turned his nose up to many of the Seder meal’s items, “Do I really have to drink the tears?….ewww.”, (lol!) but he enjoyed the matza bread and playing with all his little cousins later. 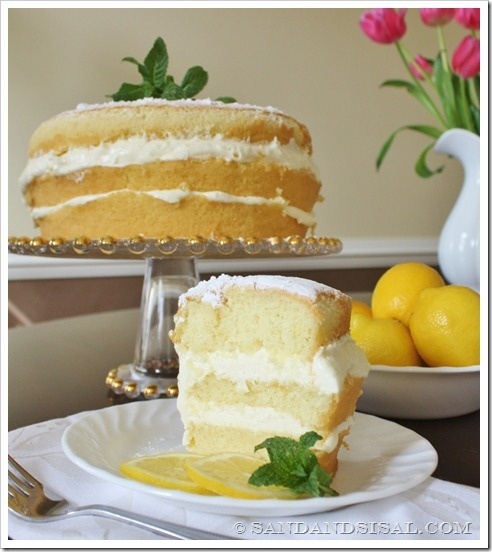 We ate a wonderful dinner and devoured my Easter Lemon Cream Cake for dessert and a few chocolate bunnies too! Yes, a having a beautiful home is nice but there are other things in life that have more value. but FAITH is most important. 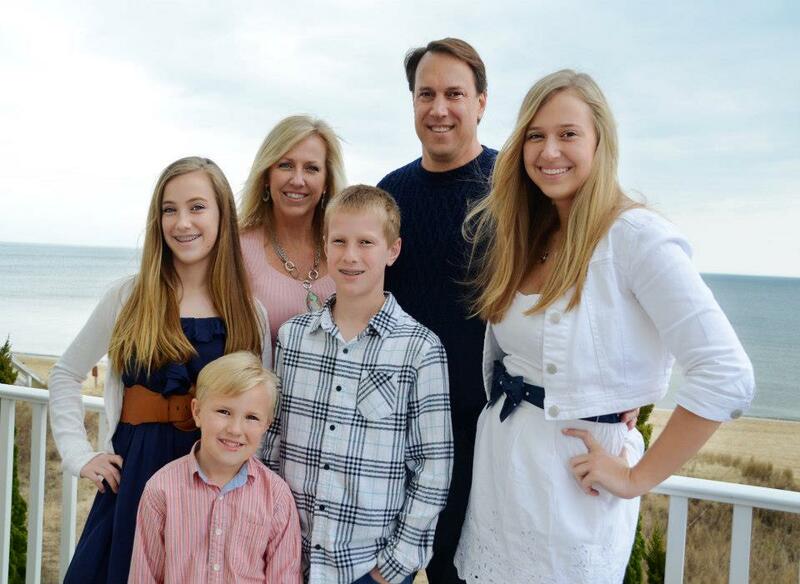 I’m very blessed to have a wonderful family. I hope you also had a very happy Passover & Easter holiday too! This is lovely! We celebrate both as well. My mother’s side is Russian Jew and my father’s side is Episcopalian. So nice to expose your children to both! What a beautiful tradition to share with your family! My youngest brother hosted a Seder dinner a couple of years ago & it was great taking part in that celebration. Like you, I feel it adds to my Christian faith to learn & understand Jewish practices, seeing it’s our heritage. What a beautiful and meaningful post Kim. Family and tradition… perfect! 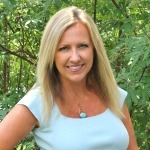 I too have shied away from being too personal on my blog, but then again… if we are to get to know each other, so a few weeks ago, I dove in. What a beautiful post, I love that you celebrate both. I know without our faith we wouldn’t be where we are today with Grayson, such a blessing! Your family is just beautiful, they are lucky to have you as their mom. Hi Debbie! Not cheezy at all! Thank you! Thank you for sharing your thoughts and life, as well as your sweet memories. I lost my father last year in March, and like your dad – he was a man of tremendous faith, which he shared with his children right up to the end. 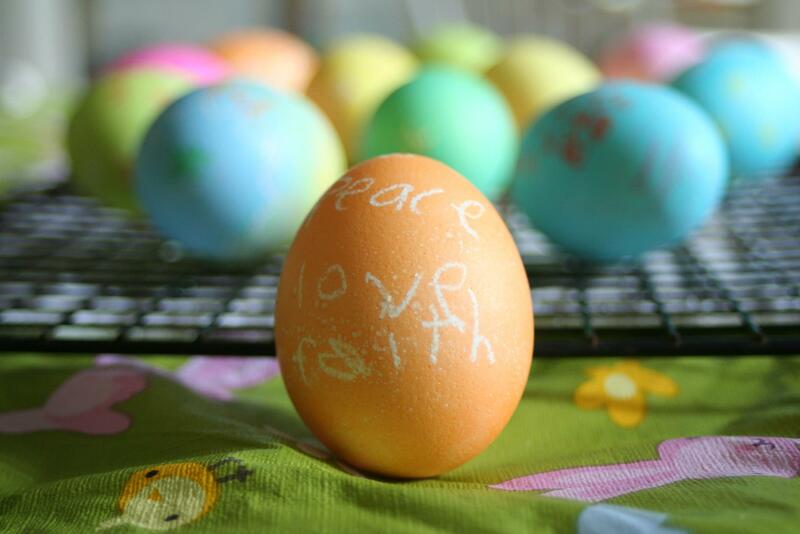 Easter is such a celebration of hope! Thank you for your post, I am tearfully thankful. Oh Paula, what a sweet comment. Thank you so much. What a sweet post, Kim, and how lovely to let your children experience the Passover in conjunction with Easter! I’m sure your dad was smiling down on you all as you embraced the Holy Week. Thank you for sharing! I really liked this post and what a wonderful family you have. I attend a Baptist church in Western Australia and every few years our church has a Passover meal together and it is wonderful. So beautiful Kim! I have a Seder plate given to our family by my husband’s aunt, who is Jewish. It is so meaningful and we have held our own Seders to celebrate the Passover. It’s so meaningful for our children to see how our Christian faith ties in with our Jewish heritage through Jesus. Thank you for giving us a glimpse into your Easter celebrations and sharing about your dad! Totally agree Faith & family are utmost. “For what shall it profit a man, if he shall gain the whole world, and lose his own soul? Loving your love for the Jews & of course the Resurrection. I often have to stop myself from fretting about domestic perfection & just love & pray for my family. I enjoy your other stuff too.